Papua New Guinea National Information and Communication Technology Authority (Nicta) wants more girls take up careers in telecommunications. Nicta’s international affairs manager Jackson Kariko said that was the reason behind their Girls in Information and Communication Technology (ICT) scholarship programme. Kariko said Nicta was part of the global community called the International Telecommunications Union (ITU). He said based on studies carried out, there was an imbalance of men and women in the sector ICT sector. “The ITU decided to have a special day for girls every year on the fourth Thursday of April, to grow the number of females that are making a career in the ICT world,” he said. The first batch of girls under the scholarship would complete their studies this year. The scholarship quota is for girls per year. To apply for the scholarship, the girls must have completed grade 12 last year and received offers from tertiary institutions to study either electrical and communications engineering, computer science, information technology or any ICT-related programmes. The applicant must also have excellent grades, and have the right attitude and behaviour. Nicta training and development team leader Jethro Andrew said the four girls who would win the scholarship were required to provide their academic results after the end of every semester for them to determine whether they would continue on the scholarship or not. “There’s a certain GPA they have to meet every semester to retain their scholarships,” he said. The application for the girls in ICT scholarship programme would close on January 31. 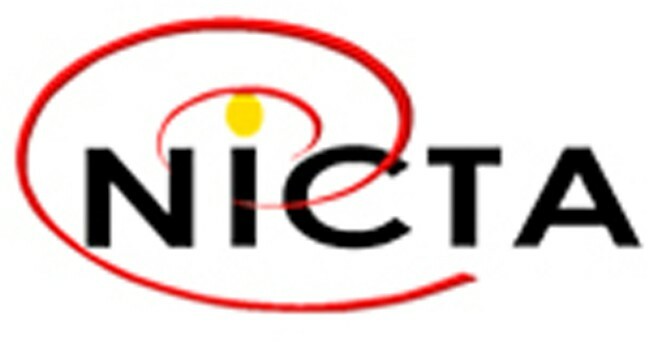 Nicta is encouraging girls who will take ICT-related courses this year to apply.